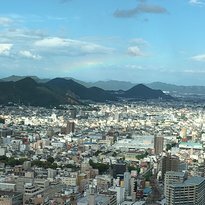 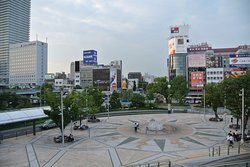 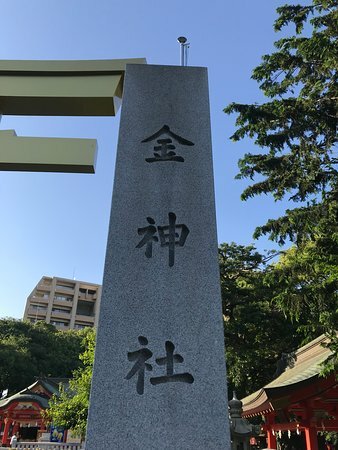 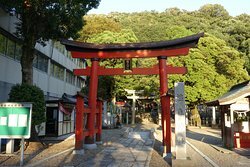 Peaceful place in Gifu city center, is a Shinto shrine destroyed first by the earthquake in 1891. 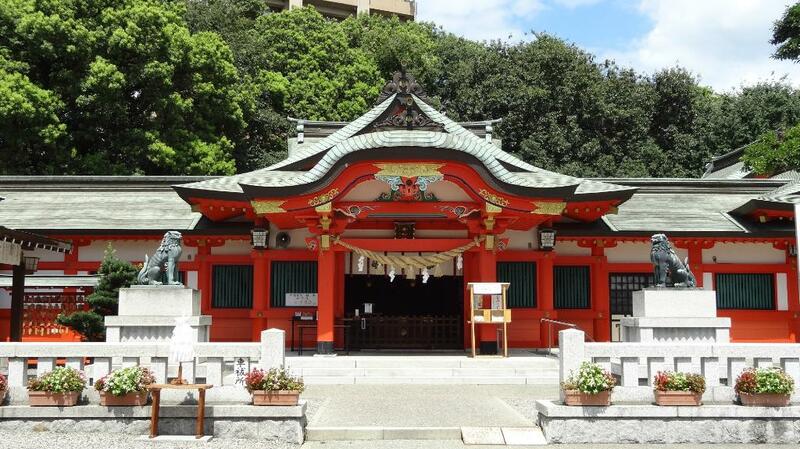 Rebuilt in 1905 it was destroyed during the World War II. 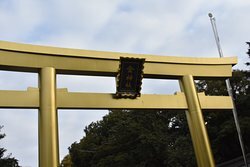 The actual structure was built in the 80' s. Totally recommended. 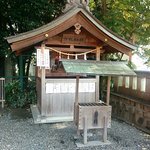 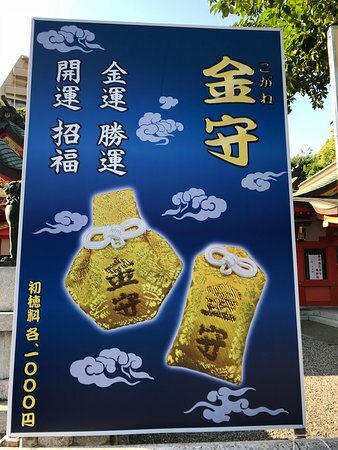 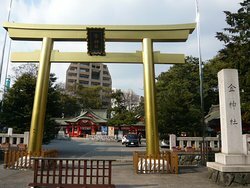 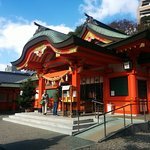 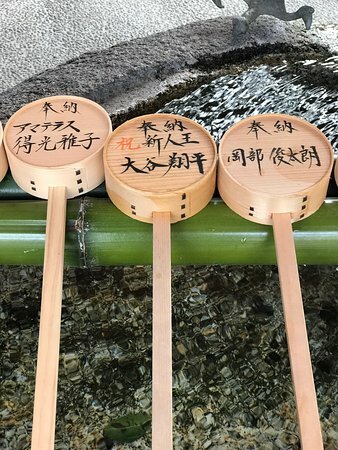 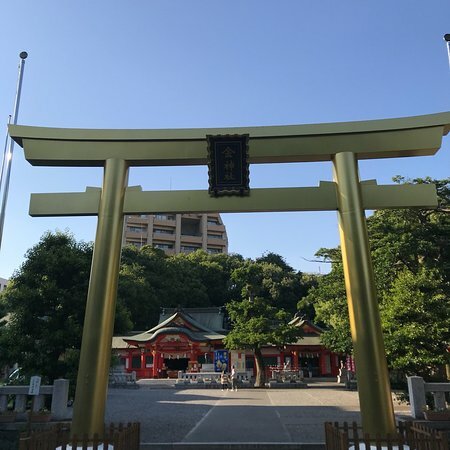 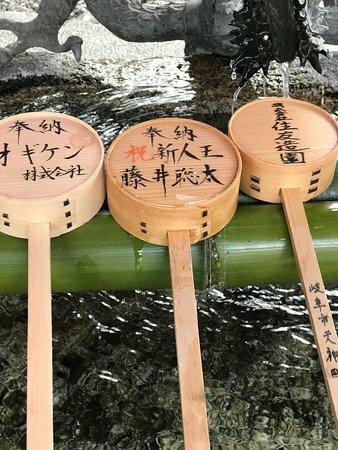 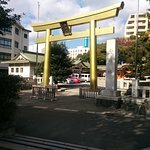 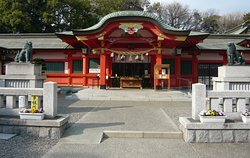 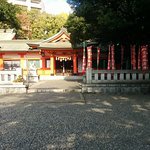 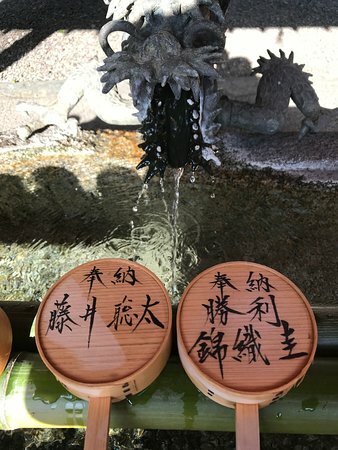 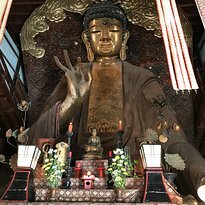 Get quick answers from Kogane Shrine staff and past visitors.